I realize this is a little outside the science of heraldry but I thought as it is a closely related field it may be okay. I have been considering getting a personal cypher or monogram, but I'm not sure where to look for someone to design one and I would like to do more research on the history and rules first as well. Late reply, but if you look at many regnal monograms (UK, Spain, old Greek if you really want to get creative) they're simply 1-3 letters from the monarch's (and sometimes their spouse's) name, drawn fancily, with a crown or some sort of plant emblem added. Otto II's monogram, for example, was simply a large "O" with the Roman 2 ("II") in the center. Basically, if you've got any experience with a basic image editor, and can figure out a nice way to interlace, or even just decorate your own initials, you're pretty much golden. Thank you! 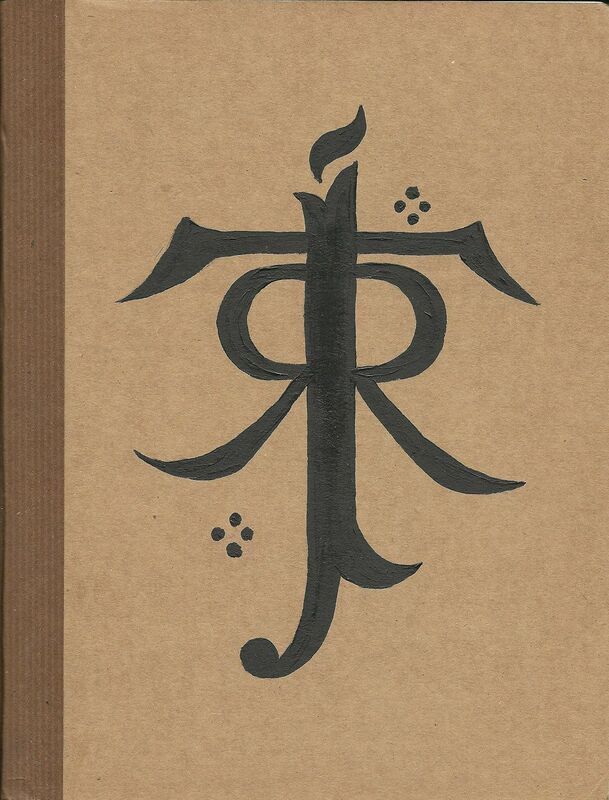 I'd forgotten about the Tolkien monogram, now that is nice. As far as I know, personal cypher and monograms doesn't have any established rules like heraldry. Therefore their designs are much dependent on the creativity of the designers to mend the letters into a desirable image. I know there are variety of sites online that offer services to make a monogram, though for a more bespoke monogram design, I would recommend contacting a calligrapher since it is within their craft. That's good to know, I was looking for rules but could not find too many - and those I could find I wasn't sure how hard and fast they were.